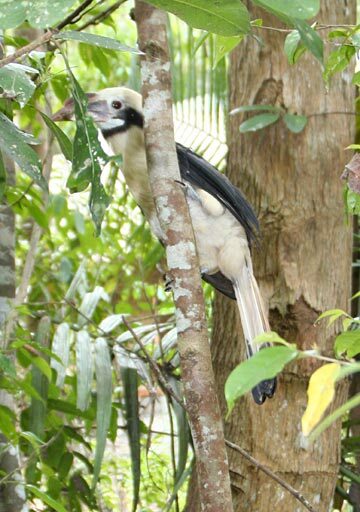 A Tarictic hornbill(Penelopides panini). Taken near the Tarsier Visitor's Center, near Corella in Bohol. Based on the rating of 141 users.